This game just radiates joy, and in comparison to similar games like INSIDE, is just made for everyone. The release of this game before the rest of E3 took place may have made a few people forget the fact it came out, but it is definitely not a game to sleep on. 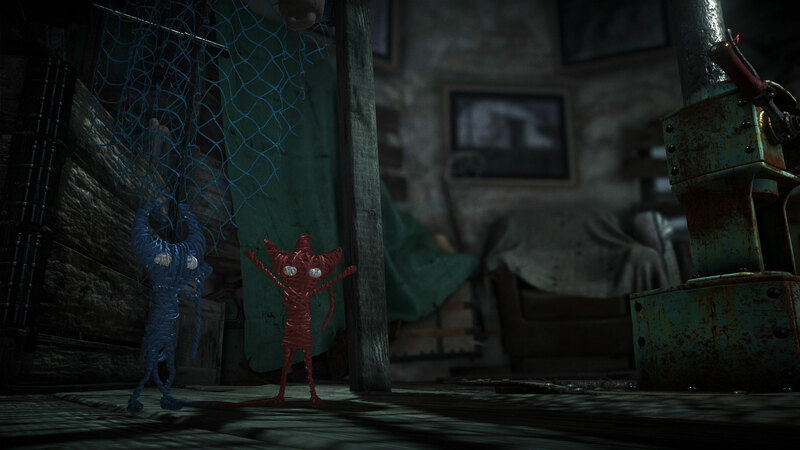 Play Unravel Two, especially if you have someone else to enjoy it with. The narrative is what drives the game, and even some of that feels obtuse at times. 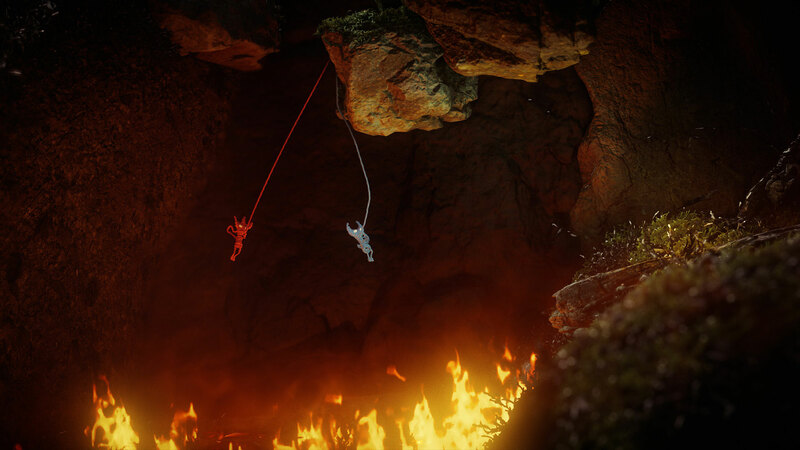 I wanted to love Yarny and his adventures, but the game wrapped around it is simply mediocre in design to the point that as brief as the journey was, I simply wasn’t having fun pushing through it, which is sad because Yarny appears to have more heart than most bigger-budget games. 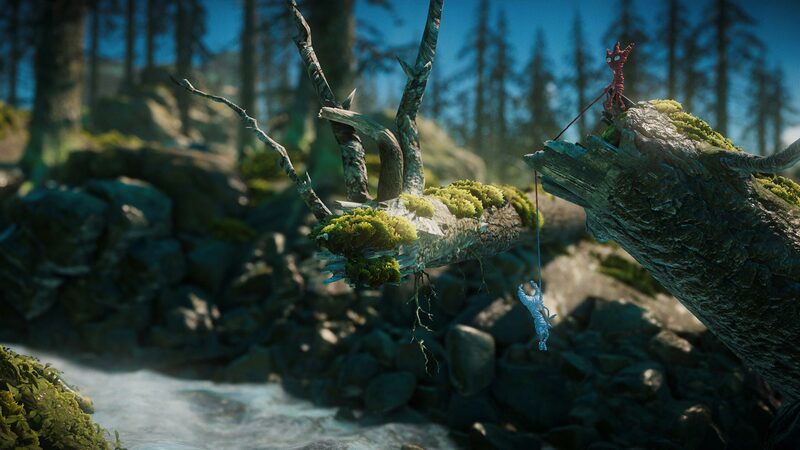 Full of heart and fresh ideas, Unravel Two is everything you'd want from a platformer sequel. 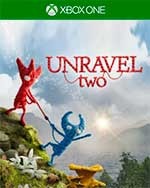 With thoughtful gameplay, seamless co-op, a breezy campaign, and challenges geared towards gameplay masters, Unravel Two delivers a strong platforming experience for players of all skill levels. Whether you want a unique side-scroller to play alone or a teamwork-emphasizing experience to play with a friend, this is worth a look. 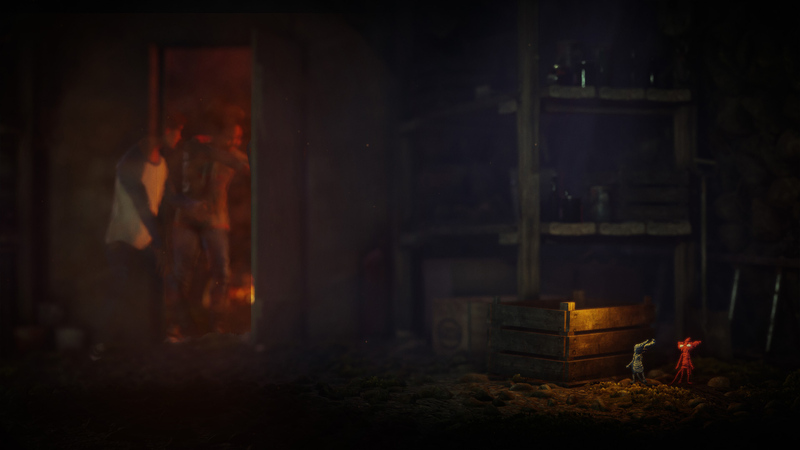 In the grand scheme of pushing a little sentient piece of wool through a level and a number of challenges; memories and what they ambiguously mean to someone who worked on the game, or some ‘highbrow’ lost concept of ‘connection’ is not something that drives me, or many others, through a game. Purpose and reward for effort is what does that, and so far the Unravel series hasn’t unraveled that little design nugget. 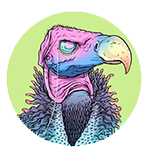 Es el modo Desafío el que verdaderamente aporta algo novedoso y da una idea de hasta dónde pueden llegar las aparentemente simples mecánicas de Unravel. Mejor en la calidad de sus niveles, peor en cantidad y narrativa emergente. Unravel 2 zit aan alle kanten goed in elkaar dankzij de slimme, uitdagende puzzels die je goed laten nadenken over hoe je verder moet. 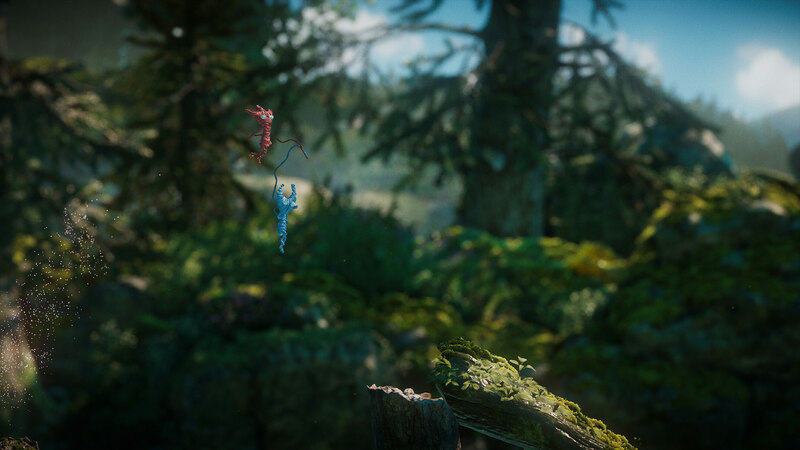 Het samen spelen maakt Unravel 2 alleen wel vele malen leuker, want de co-op is fantastisch ondanks dat er van online co-op geen sprake is. Zoek dus maar snel iemand om een dag mee te bankhangen zodat je samen kunt genieten van de precieze en vloeiende gameplay.